If in San Francisco, by the way, do spend the extra dollars for teatime at the Palace Hotel. The green tea matcha is amazing. The scones served with Devonshire cream and the sushi-grade salmon (aka lox) on pumpernickel teatime sandwiches are light and luscious. 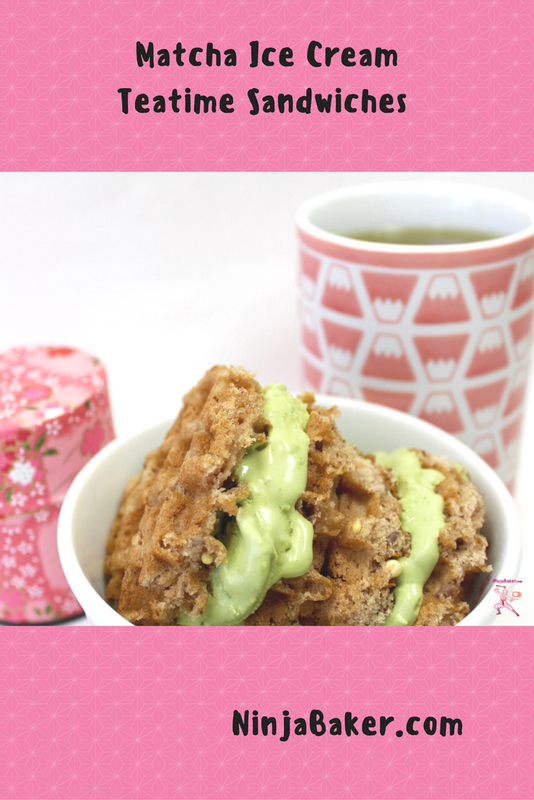 Inspired by this week’s Sunday Supper sandwich theme, I created matcha teatime sandwiches. 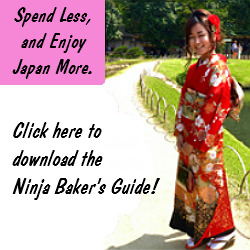 (Scroll down to see how to join the Sunday Supper fun.) 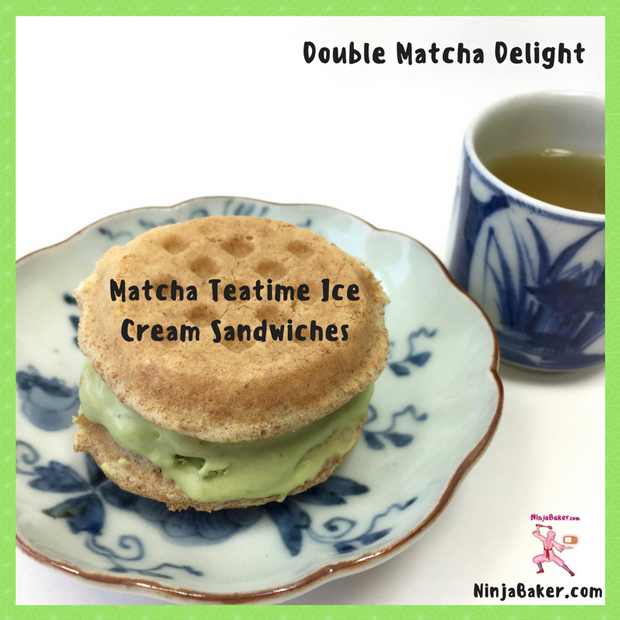 What is a matcha teatime sandwich? Homemade matcha (no-churn) ice cream sandwiched between mini waffles. 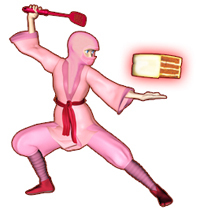 (You can also make or buy regular sized waffles and use a biscuit cutter to create minis.) Delighted to report that my homemade matcha ice cream is the creamiest ice cream I’ve ever made. Martha Stewart deserves the credit. 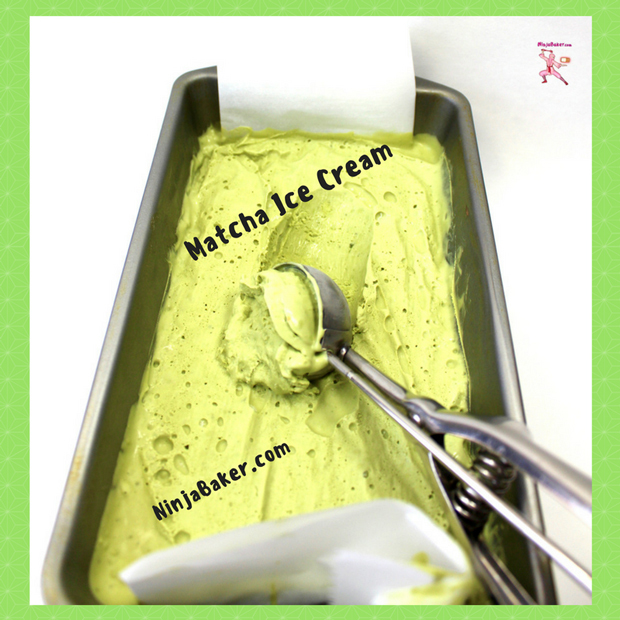 I simply tweaked her vanilla no-churn ice cream to make the matcha ice cream.